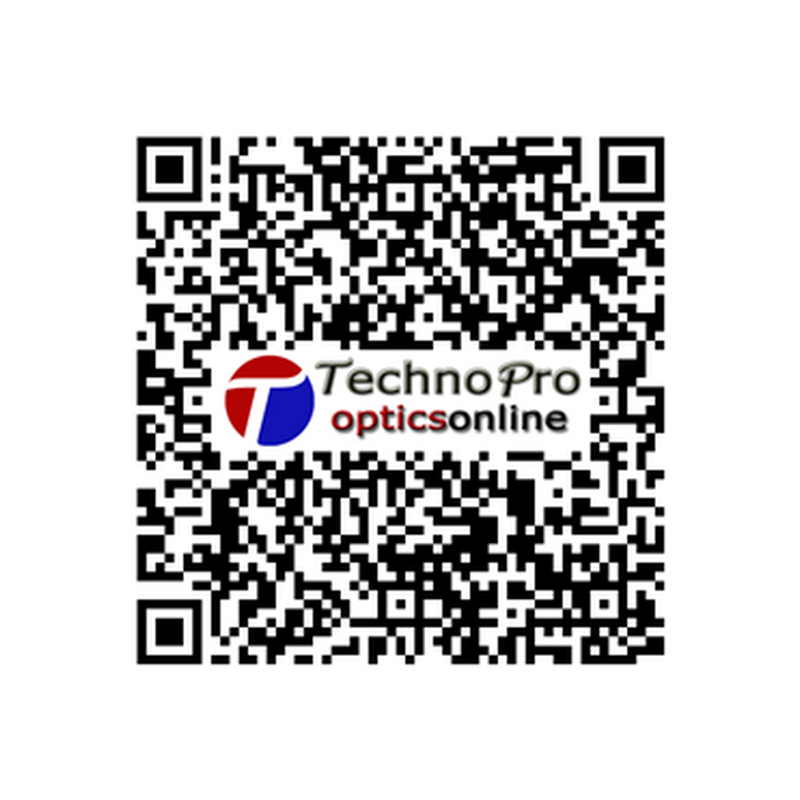 Dear Technopro Team, I just wanted to congratulate you on your excellent service and product delivery. It is a pleasure dealing with a company that is able to provide products that are usually hard to obtain in the South African market place and a company that is able to deliver a professional online purchase and delivery process. Best Regards, Michael.